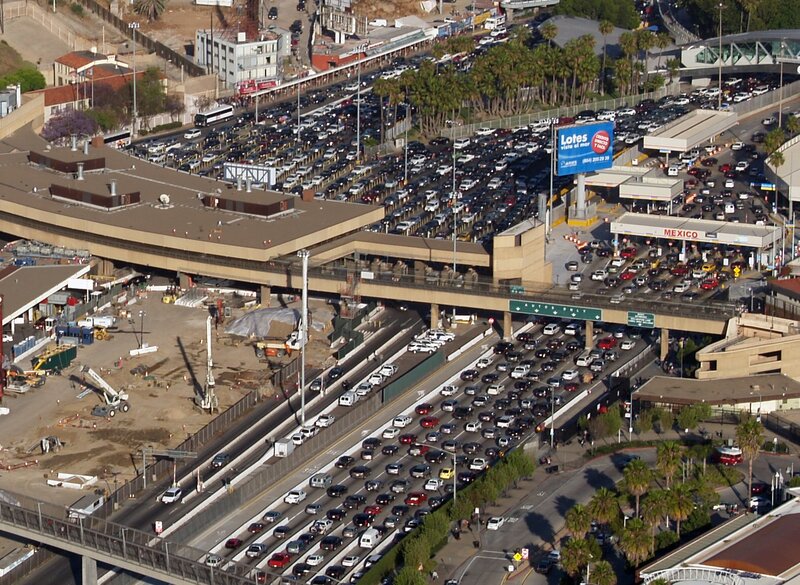 A Border Patrol officer is accused of receiving money and sexual favors from undocumented immigrants entering the U.S. from Mexico. 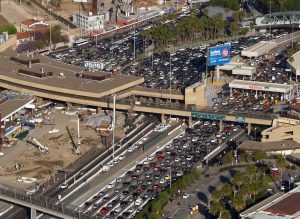 The FBI said it arrested CBP Officer Jose Luis Cota, 50, last week for allegedly helping undocumented immigrants enter the United States in exchange for favors, the bureau said in a statement. Also arrested were Gilberto Aguilar-Martinez, 31, and Miriam Juerez-Herrera, 31, who allegedly received help from Cota. Both had been demoted from the U.S. in the past. Juerez-Herrera said he bribed Cota with cash and sexual favors for allowing illegal immigrants to be smuggled into the U.S.